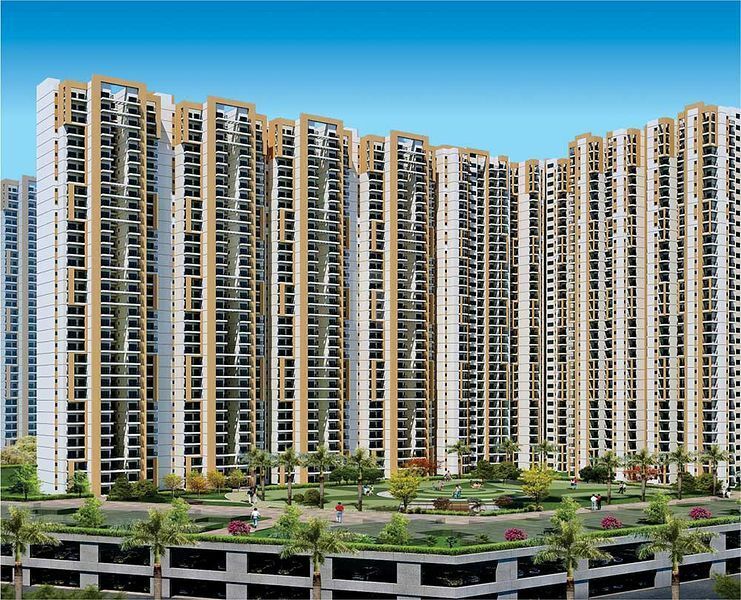 How Far is Amrapali Verona Heights? Verona Heights flats come fully equipped with international standard amenities, for those who want nothing but the best. The project is situated near the first round about at GH-02, Tech Zone-IV, Greater Noida West. Amrapali Verona Heights is a high rise development which is a part of luxury township Leisure Valley. This project is one of the most underpriced property in Greater Noida west has huge upside potential. The High Rise at Verona affords an excellent panoramic view of Golf Course and farm houses around it.The project has exclusive 5 state of the art theme clubs and offers great recreational and sports facilities. The residents will have access to essential facilities like jogging track, amphitheatre, basketball, volleyball & tennis court, crèche day care center, religious building, billiards & card rooms and meditation centre to enable them to lead a healthy lifestyle. Verona has double landscaped podium with L&T’s technical expertise for geo-structure foundation. The township highlights M S Dhoni’s Sports Academy, 2 senior secondary schools, 5 nursery/ play schools, 5 theme clubs, 3 nursing homes, 2 huge commercials and police chowki to make it fully sustainable development.It also has an upcoming Multi specialty hospital at a stone’s throw, and with an existing operational Engineering College already in vicinity, it will only be a km distance from upcoming Educational Hub, social Infrastructure facilities like Malls, Multiplexes, Retails and Office Spaces. It would be cris-crossing FNG corridor at a distance of approx 1 km, thus affording excellent connectivity with Delhi, Greater Noida, NH-24, Faridabad and Ghaziabad. It will be just a stone throw from the upcoming metro connectivity.The project has connectivity to Sec-79 through an upcoming 100 meter wide road, which is already in execution, and is supposed to be completed in less than an years’ time. Once connected Verona Heights will apparently be a part of Noida, as it already has excellent connectivity with Delhi, Greater Noida, NH-24, Crossings Republic, Faridabad through FNG.